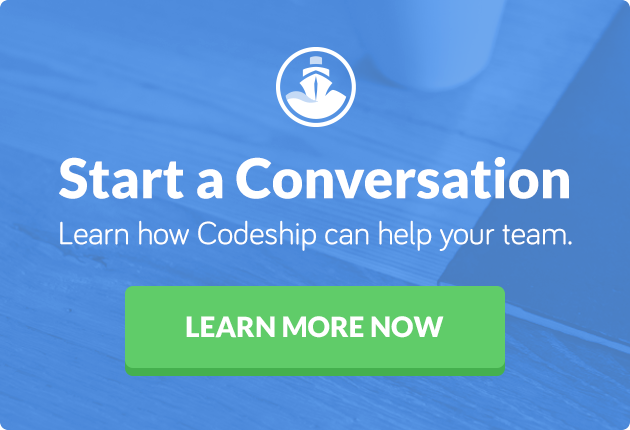 Last week, we talked about the shiny new (and not-so-new) tech that caught the eyes of the Codeship team in 2015. But as much fun as it is to focus on the latest cool thing in tech, you do have to get back to work sometime. Which is where a dev’s favorite open-source repo comes in. 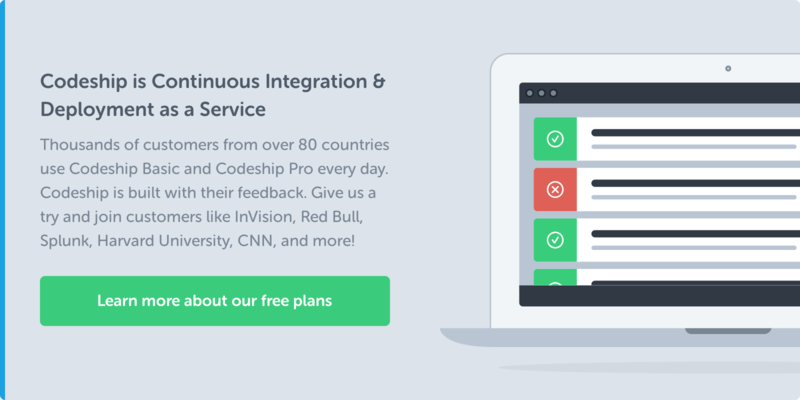 With advances in secure communication, version sync, and development platforms, these were some of the Codeship team’s favorite open-source repositories in 2015. Mailpile places great emphasis on providing a clean, elegant user interface and pleasant user experience. In particular, Mailpile aims to make it easy and convenient to receive and send PGP encrypted or signed email. Making it as easy as possible to communicate in a secure and safe way is getting more and more important. What Let’s Encrypt does for the web, Mailpile (among others) tries to do for email. I really enjoyed the work Ben and I did on docker-than-light, which we hope to continue; however, my favorite repo is probably dvm (docker version manager). Keeping my local Docker version in sync with Docker Machine instances can be a huge pain. This tool (created by the Carina team) makes that a breeze and saves me huge amounts of time on a regular basis. The Swift programming language is a very cool language, and Apple open-sourced it — that’s very, very unusual for Apple. Here I would go with Meteor. It hit version 1 this year and is probably one of the most modern approaches to development platforms that are more than a framework. My favorite open-source repository is opencog. It’s an attempt to create a “General Artificial Intelligence” framework. My favorite open-source project is Bane, created by Jessie Frazelle. Security is a big concern for a lot of people using Docker, and this project makes it a lot easier to generate AppArmor security profiles to use with whatever service you want. Serverless (formerly JAWS) took the ideas of Lambda and is building a full application framework on top of those ideas at https://github.com/serverless/serverless. Definitely up and coming next year. I needed to learn way more about Docker and https://github.com/odewahn/docker-jumpstart was perfect. A great introduction on how to get up and running with Docker, what it is, and how to use it. Extremely helpful for a person who wants to get started with Docker.